We all look forward to festivals to meet, greet and wish our friends and family our greetings. However, very few festivals bring the sort of emotions and happiness as Diwali. We at MobiGyaan too are extremely excited about Diwali this year. We are excited, because we plan to make this Diwali a special one for one of our readers by giving a chance to win iPad Mini. 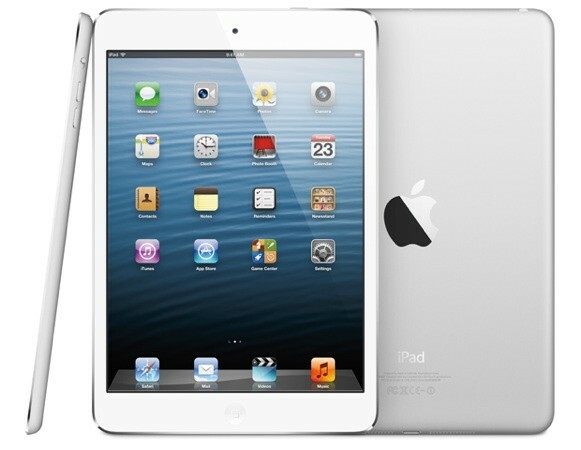 Yes, to make this a Happier Diwali, we are giving away a brand new iPad Mini to one lucky reader on our website. The iPad Mini has been one of the most revered devices recently and has everything from great looks to smart specs that you would need in a top of the table gadget. All you need to do, to win this magnificent and brand new iPad Mini is to answer few very simple questions listed below and follow us on our Social Networking Platforms. So, go ahead and participate and make sure to invite your friends, cause happiness only multiplies when shared. Together, let’s make this a special Diwali, a #HappierDiwali. Last date to participate in the Giveaway is 2nd November 2013. Name of the winner will be announced within 10 days. Congratulations Devarshi for winning the iPad Mini. We will get in touch with you soon.